Colombo, Nov 3 (NIA) – Sri Lanka’s Finance Minister, Ravi Karunanayake, on Thursday rejected the statement made by China’s Ambassador to Sri Lanka, stating that loans given by China to Sri Lanka was at a 2 percent interest rate. Karunanayaka told journalists that if China had given loans at 2 percent, then Sri Lanka would only pay 2 percent. “If he says they have not given loans with interests more than 2%, we are happy because we will only have to pay 2% then,” he said. 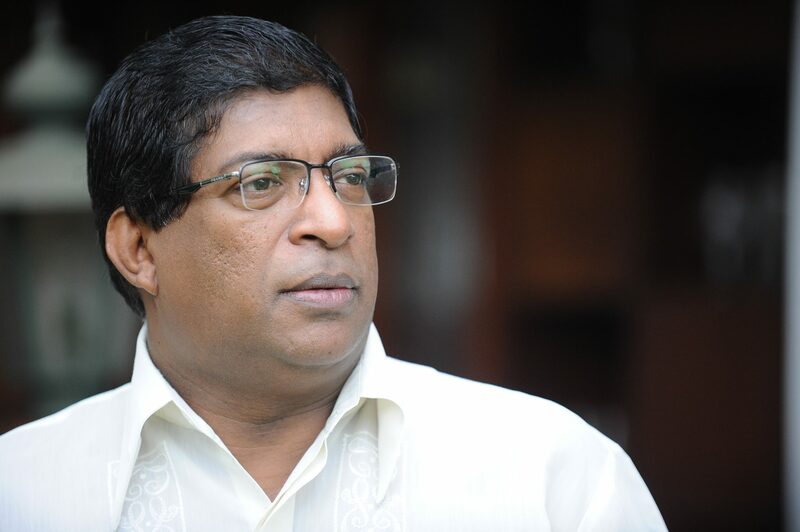 Karunanayake later told NIA that he will make a detailed statement on the remarks made by China’s Ambassador, Yi Xianliang, on Friday after studying the contents. Xianliang, on Tuesday, in a rare press conference said it was unfair for Sri Lanka to term loans given by China’s EXIM Bank as ‘expensive’ and questioned the government as to why it had sought fresh loans from China if the interest rates were ‘too high’. He said he had already spoken to Ravi Karunanayake, Sri Lanka’s Finance Minister over the issue. “I know he has criticized this issue many times, publicly. All the Chinese business people complain to the Chinese government as to why loans are given to other countries at 2 percent. For them it is atleast 5 percent. So this is really unfair for Sri Lanka to call these rates expensive,” the Ambassador said.